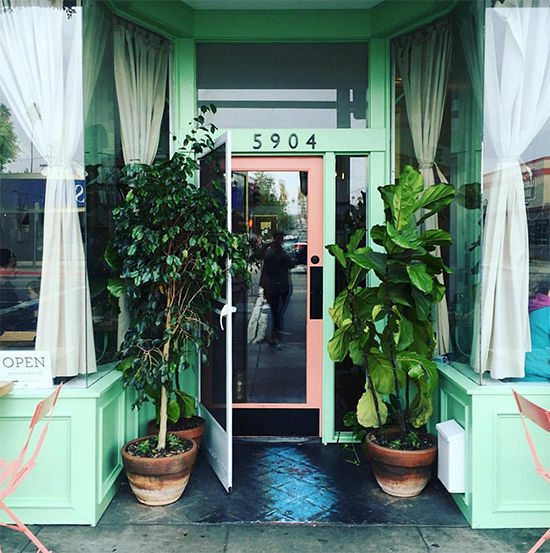 Ostrich Farm – i was so happy when this spot opened up in echo park. such a lovely environment (see my whole post here about it) i love the fingerling potatoes, the lentil bowl, and the avocado toast! Sqirl – man, this place is just so good. quuite possibly my favorite food on the east side. it also gets crazy crowded, so the best time to go is early on a weekday or right when they open. everything is good but the pesto rice bowl and the sunchoke hash are my favorites. and the almond milk cappuccino and the brioche toast with jam! also, visit twig and twine down the street for fresh flowers! Animal – just went for the first time the other day for brunch and wow!! we ordered a whole bunch of items and just had a feast. VERY good. maybe make a reservation. 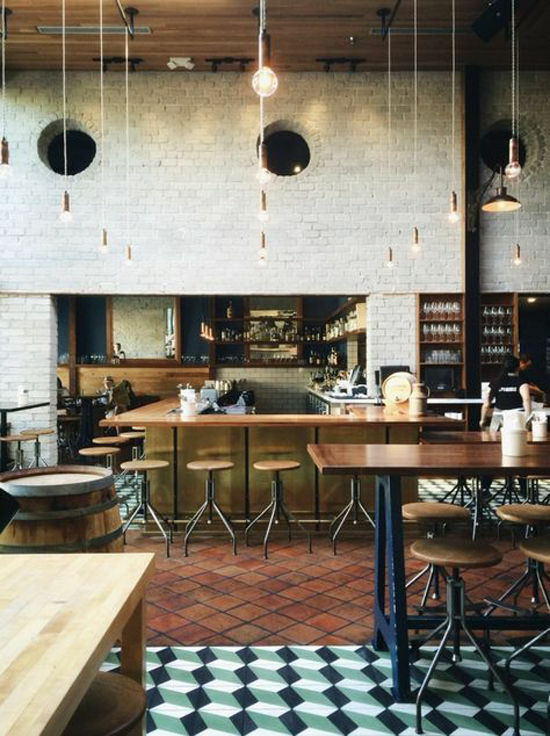 Trois familia – the new silver lake joint in town. expect a wait but it’s worth it. 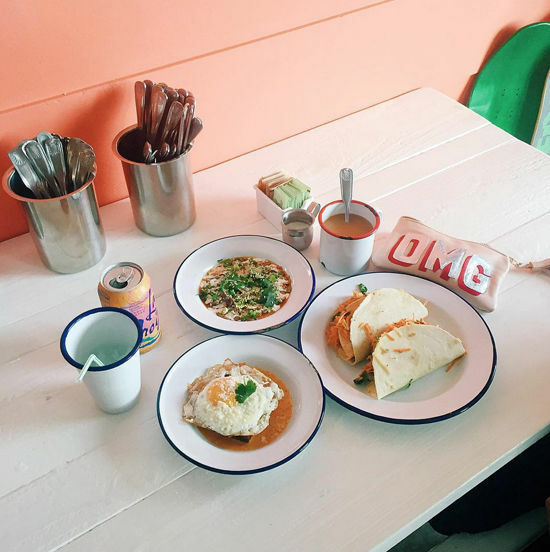 churro french toast, coffee, chilaquiles and the double decker tacos are the way to go. portions are small so order liberally and there is parking out front, you might be lucky enough to get a spot. 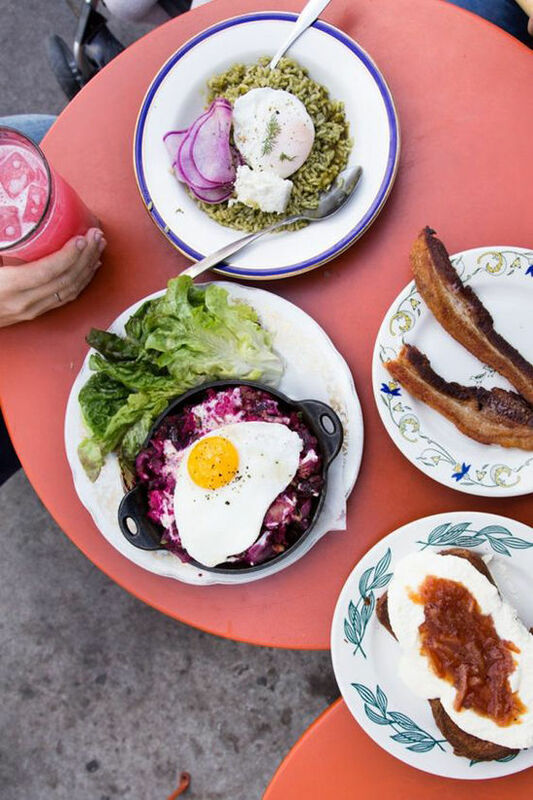 Tasting kitchen – i like that this venice menu pushes the boundaries while still remaining classic, short rib hash and croque madame would be on our plates. Hart and the Hunter – biscuits and jam forever!!! they are just the best here, not to be missed. the menu changes often and the mismatched china is charming. a westside gem, for sure! oh, and the fried chicken! Cafe Stella – i might be biased because i’ve been here like 600 times. it’s just nostalgic for me. cocktails in the bar open at 11am. my favorite bloody mary, baked eggs, potatoes, bacon, side of avocado. YUM. and such a pretty spot to just sit all day. Kitchen Mouse – vegans and vegetarians delight! this place is for you. 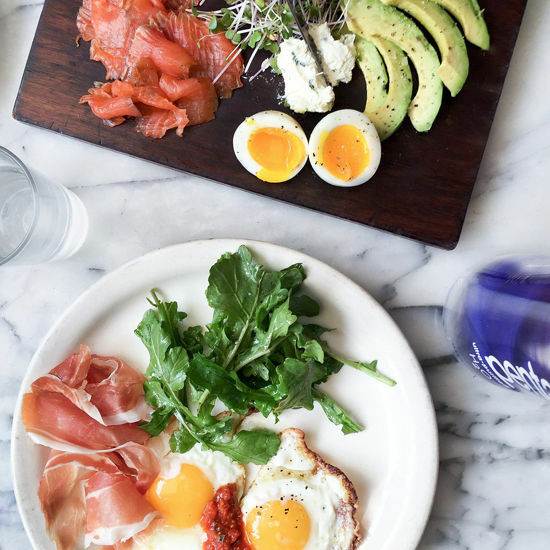 a well rounded menu of fresh and balanced brunch and lunch items. breakfast tacos, moros cakes, and the buffalo bowl are our recommendations! Cacao Mexicatessen – a very relaxed, non-trendy spot in highland park with some seriously delicious mexican cuisine. chilaquiles, huevos rancheros, and add a beer if you’re feeling the vacation vibes. they also have some of my favorite fish tacos in the city for lunch. Cliff’s edge – the atmosphere is the real win here. the food can be slightly over-priced and probably won’t knock your socks off but it’s incredibly charming and peaceful in here. a little piece of nature in the city. 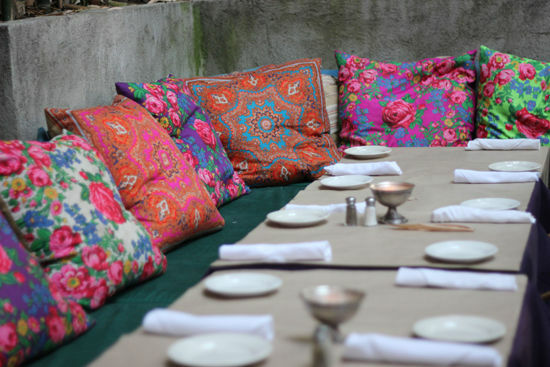 order a mimosa and sit on their colorful pillows with a fruit and granola bowl. it feels like a treehouse! 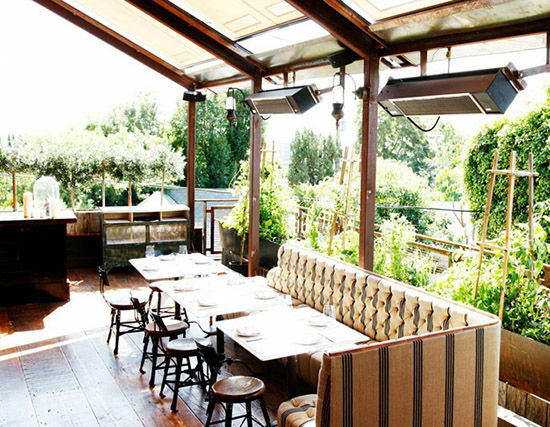 Little Doms – if you’re looking for a laid back los feliz sunday brunch this place is it – blueberry ricotta pancakes, charming decor, and outdoor seating. Gjilina – we recommend this place any time of the day but if we’re headed to venice for breakfast we’re eyeing the soft scramble with smoked trout and the banana buckwheat loaf, please! 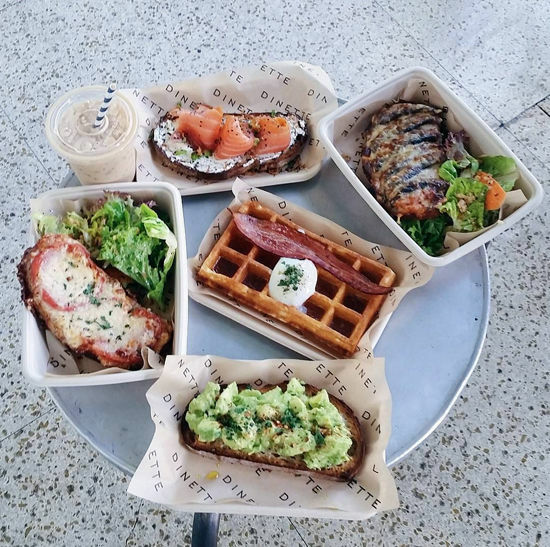 Bld – brunch is definitely the winning meal at this restaurant, the menu is filled with amazing options and they serve real maple syrup with their pancakes and waffles which gets you some serious points in my book. and you can pop in next door at their donut shop, so good! Dinette – a little shop on the sidewalk with outdoor seating only but they serve a great no fuss brunch or lunch. coffee, pastries and avocado toast are on our to-order list! oh, and a side of bacon! Square one – order the brioche french toast, just do it. they also have a great list of rotating specials so check out the chalkboard. i had shrimp and grits there that were amazing. Republique – the floors, the ceilings, so much pretty to look at while you wait for your food. i think the real stand out here are their bakery items, it’s out of a carb lovers dream. and the kimichi fried rice, get that too! Canele – such good food. simple but so flavorful. great coffee too. the french toast is gorgeous but i usually go with whatever the rice/egg bowl of the day is. Nickel Diner – a classic, diner experience with good food, and an easy atmosphere that won’t judge your hang over. 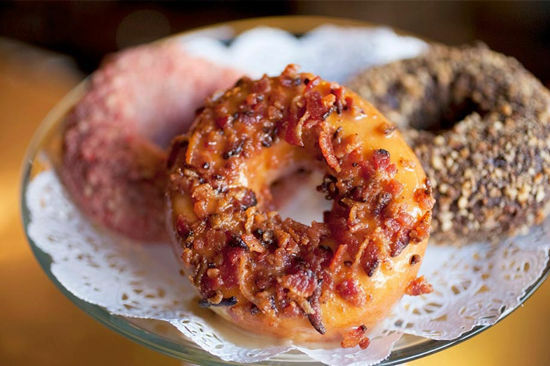 order something greasy like the chicken and waffles or the wild donut combinations. Salt’s Cure – get something meaty, it’s what they’re good at and also the fresh squeezed orange juice, for balance. Bottega Louie – it feels silly to even write anything about this place because everyone tells you to go here, but they aren’t joking – go here! and get the beignets, french toast, ricotta pancakes, eggs benedict, and the bacon. and you should also pick up some macaroons on your way out! LA Chapter – staying downtown? black and white checkered floors with gold tables and killer avocado toast. it’s in the ace hotel downstairs! 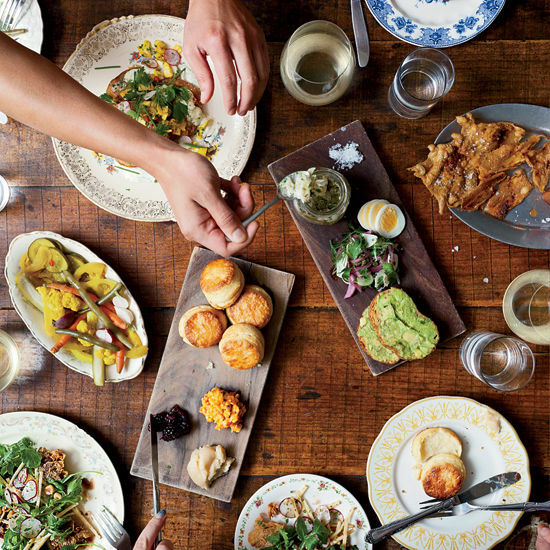 Eveleigh – the back porch is where it’s at. it feels like you’re on an african safari and you just stopped for some eggs benedict and a cocktail. i went last weekend and got the hash and tequila iced coffee. loved it! 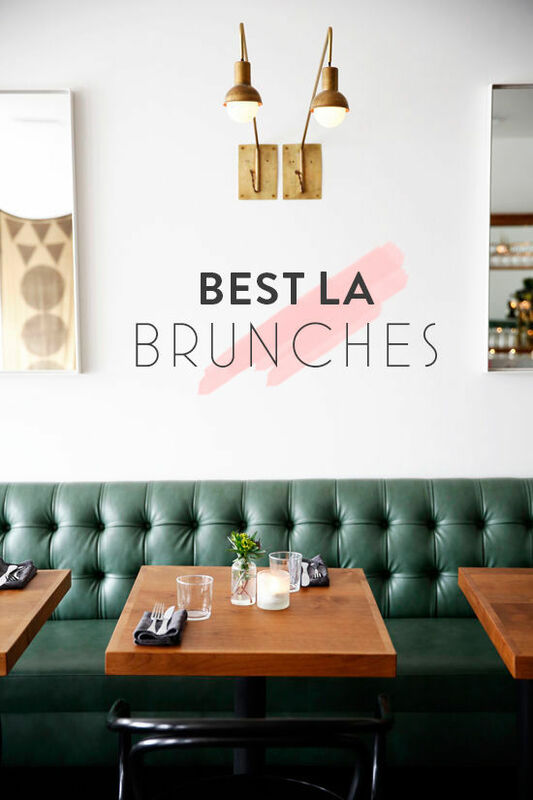 what’s YOUR favorite LA brunch spot? go on a photo booth tour! Wow, this food looks amahzing! Looks like I’ll have to check these places out! I enjoy every word. I loved every picture. I am making a list now… I have to check every spot. Thanks! I LOVE Alcove, the wait can be a little crazy sometimes but they Benedict like there’s no tomorrow! I’ve really loved everything I’ve ever ordered here, I also love the environment. My only “complaint” is that they only serve alcohol in the tiny bar. (or at least they did last time I was there). Also – Perch. The views and the food have yet to disappoint me! Ugh. Now I’m having MAJOR L.A. withdrawals, thank god I’m coming to visit in a few weeks. This Seattle rain is redic. mmm thank you for this list! Little Doms is a favorite and I can’t wait to try some of these other spots! I love these LA posts. A map would be super helpful for those of us visiting- I’m from San Diego and with LA traffic, we can’t search too long for special things when we’re only day tripping. Thanks for the tips!